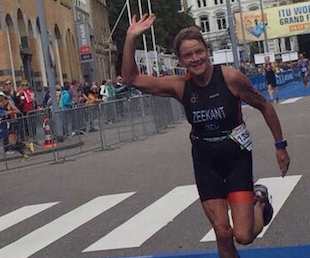 Marijke Zeekant has something triathlon. 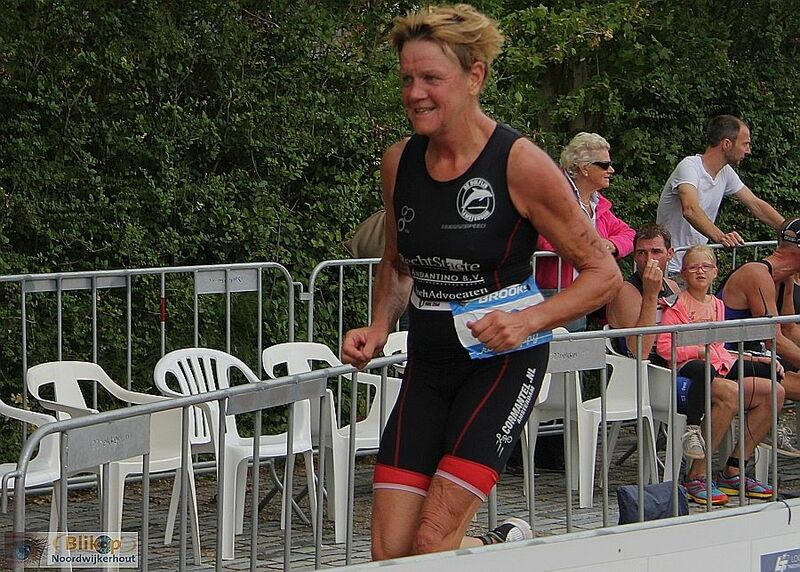 No wonder she was in her age category world champion on the Olympic distance. Hats off to Marijke. 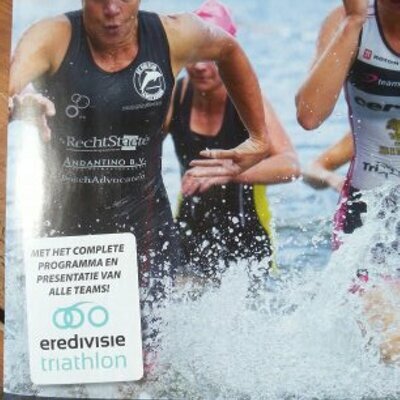 But what makes such a triathlon really means and how this sport originated.Let’s look and performance Marijke in following article once. 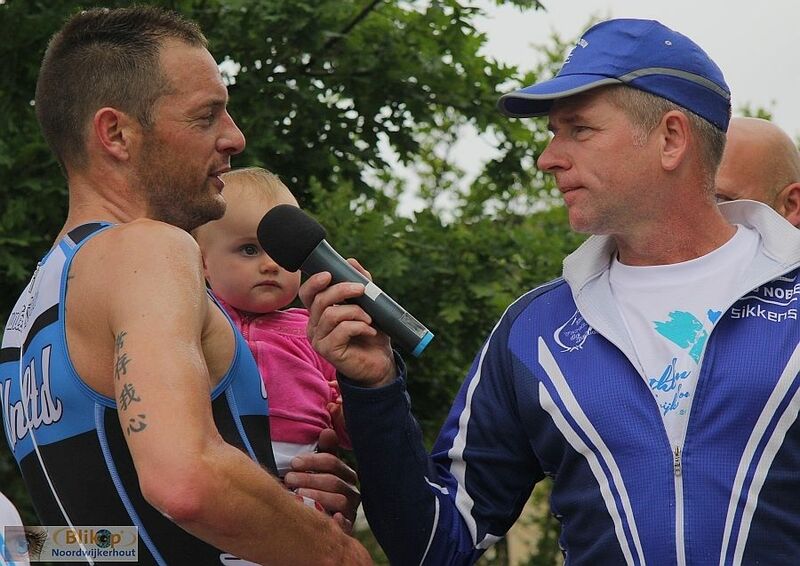 You can define triathlon as MultiSport. In the 20 ‘s of the 20th century triathlon originated in France. The first modern long-distance triathlon Ironman was called and was held in Hawaii in 1978. Run a marathon by 42.2 km. From Ironman, various derivatives occurs. In 2000, triathlon became an Olympic sport. For the Olympic version of the triathlon was 1.5 km swimming, 40 km cycling and 10 km running session. Marijke Zeekant is the gym teacher. 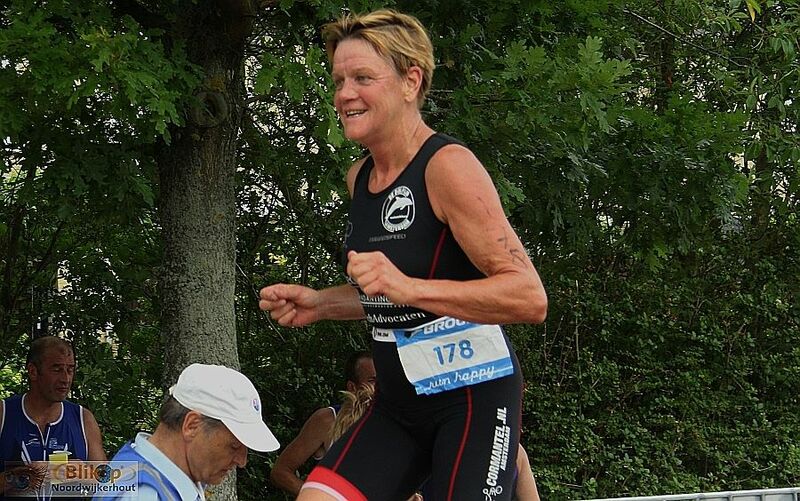 She is still busy with training for yet another game, because even though she is now 53 years old, she is really not the type to sit behind the Geraniums in her time.Before Marijke began in 1992 with the triathlon, she experienced a wonderful rowing career. There were highlights, when her participation in the Olympics and World Championships. 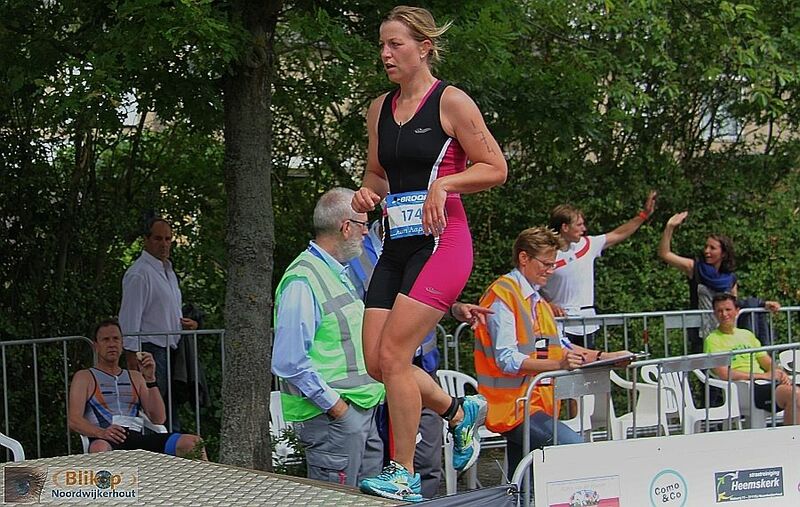 Marijke is a typical late bloomer, something that in a sport like triathlon is not so strange. This is because young endurance sports in General will find less attractive. This often athletes also get from other sports such as swimming, soccer or athletics in the triathlon motivated. 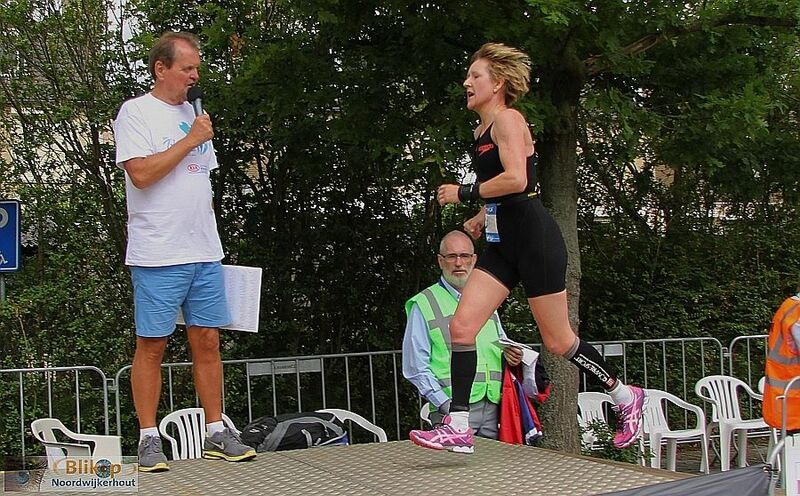 Marijke find triathlon is a wonderful method to participate in a meaningful way with her body and see what they can get out. In addition, it is very healthy. Marijke did not swim in the pool in winter but in summer too often in open water. In addition, she loves harshness of outdoor walking or cycling. Another advantage is that when you get injured the other two sports can only continue to do so. Triathlon, even in Hawaii. 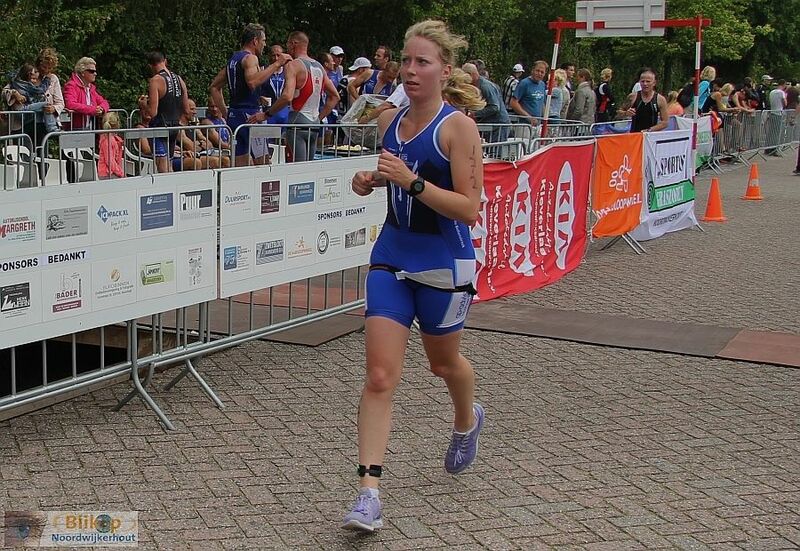 But at the Ironman triathlon in Lanzarote and Switzerland participated Marijke. In school she is preparing for matches and also educate them about 10 to 15 hours per week. 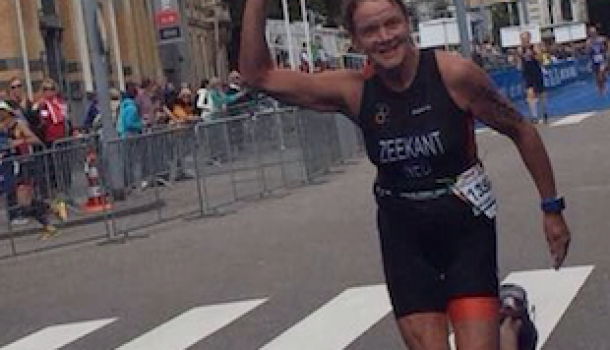 Marijke would like once again to Hawaii to compete in the category of 55 to 59-year-olds. In Hawai, at least they have some competition from other operators, because in the Netherlands there is unfortunately little resistance in their age category.